I have worked on a number of projects as a member of Áhugahópur um guðfræðiráðstefnur. 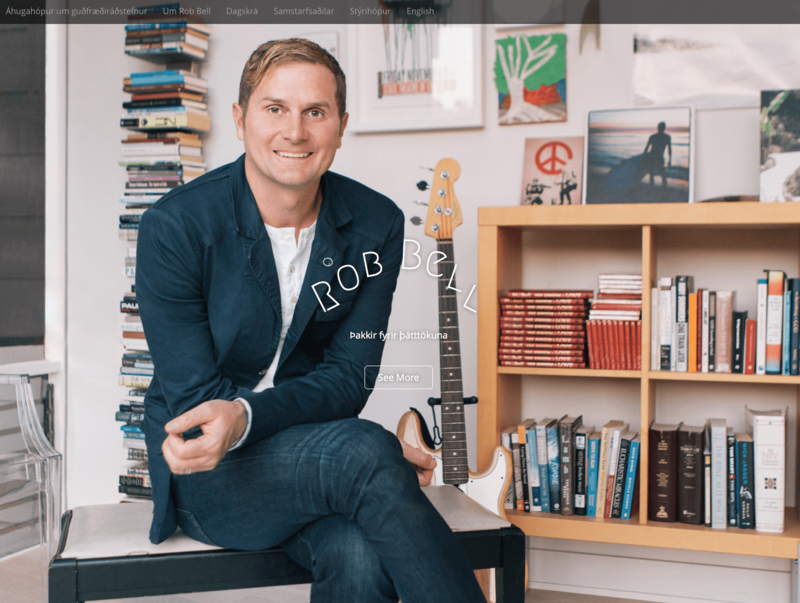 In September 2016 the group invited Rob Bell to speak to pastors, theologians, and church employees in Iceland. I created various promotional materials and a website for the event. The website is not live after the event.